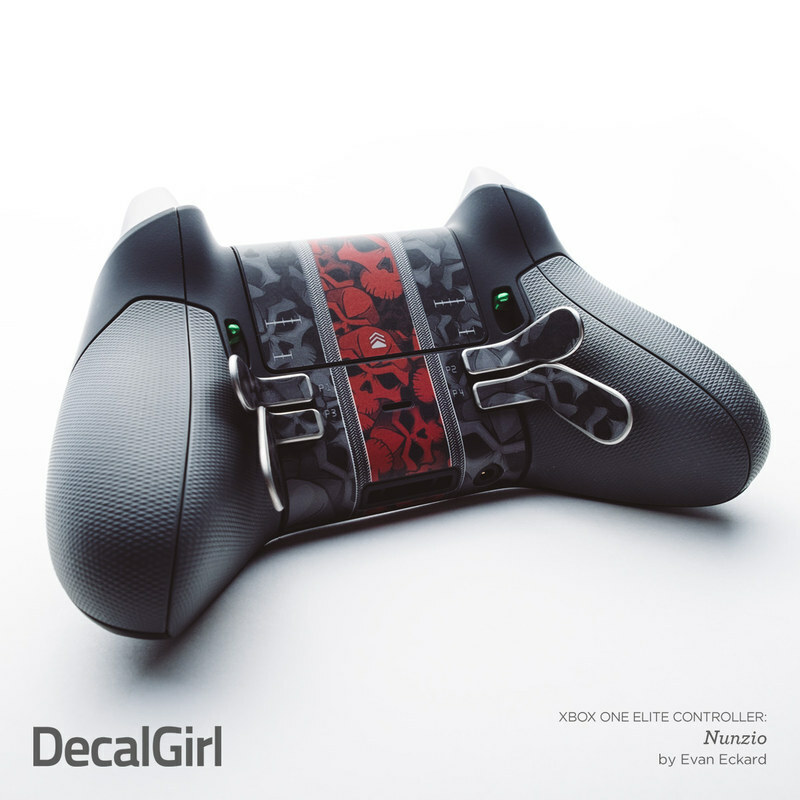 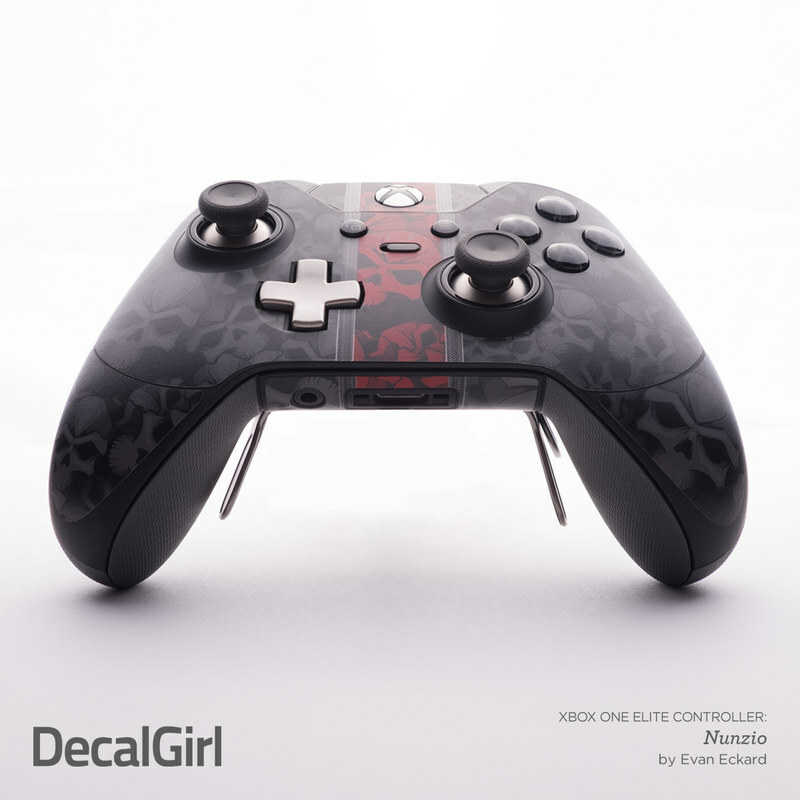 Remember, we offer over 1000 pieces of art as skins for your Microsoft Xbox One Elite Controller. It's really nice. 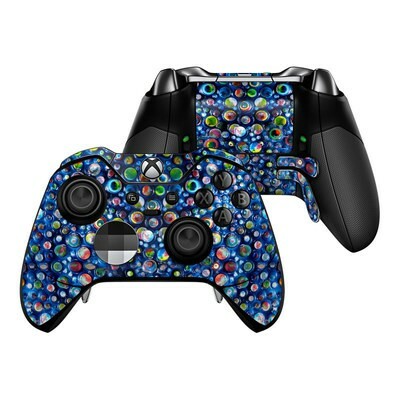 It protects the controlerand and you don't even notice that it's there. 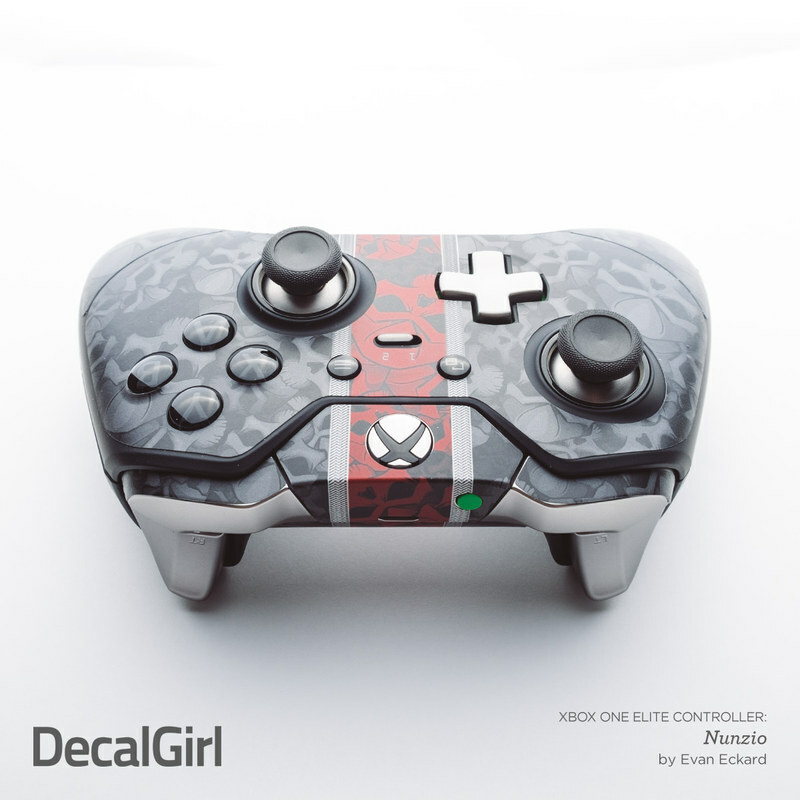 Not to mention it looks great. One down side is that the picture isn't as clear/chrisp as I would like it to be.